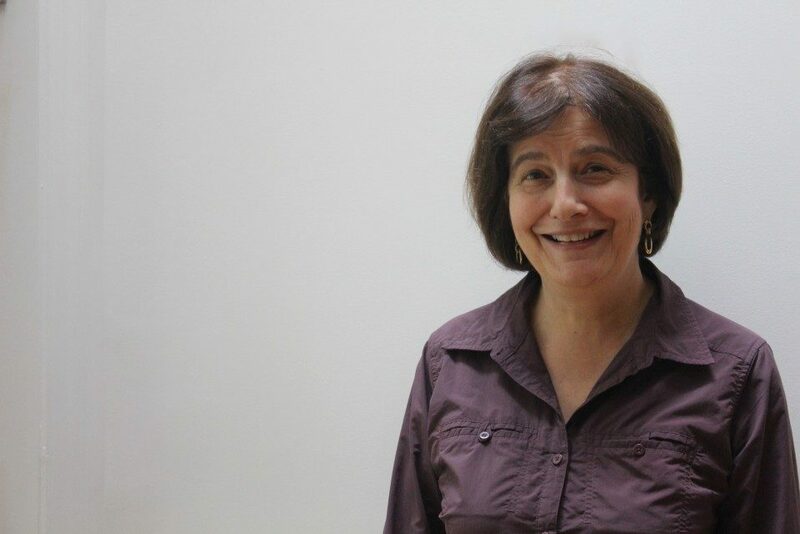 Barbara Kafka served for over 33 years at the World Bank in a range of posts which involved her in the economic and social development of countries across Africa, the Middle East and North Africa, and East and South Asia. Positions held include Director, South Asia; Country Director of three African countries; and Division Chief of energy, industry and financial sector programs in the Middle East. Barbara also was involved in World Bank corporate policy and strategy development and several Bank-wide corporate committees. Barbara is a member of the Board of Directors of New Futures East Meets West Foundation. Barbara holds a B.A. in Economics from Duke University, and received an MBA, with a specialization in Finance and International Business, from MIT’s Sloan School of Management. In addition, she completed a Harvard/World Bank Executive Development Program and a certificate in non-profit management at Georgetown University.